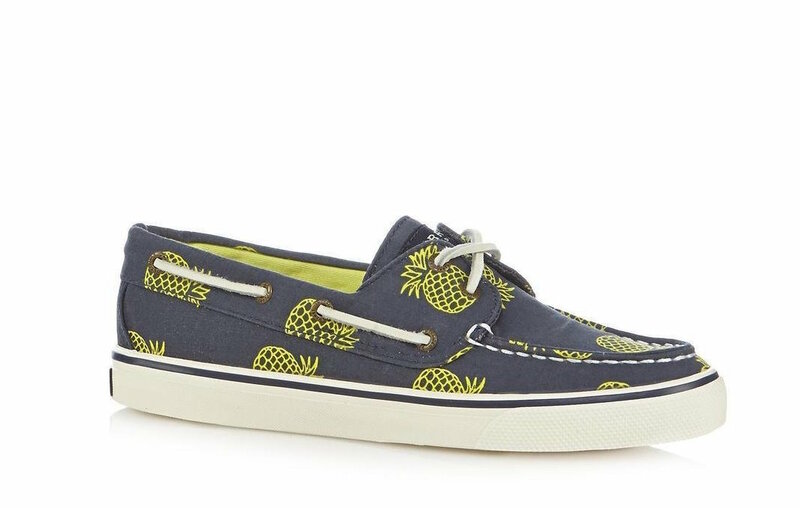 This Piña Colada Day Sailo wants to introduce you to a new way to celebrate. It’s time to ditch your average run-of-the-mill Piña Colada Day Party and become acquainted with some new unique stuff! So sit back and relax with a delicious drink in hand and let Sailo be your guide to the sweetest Piña Colada Day yet. 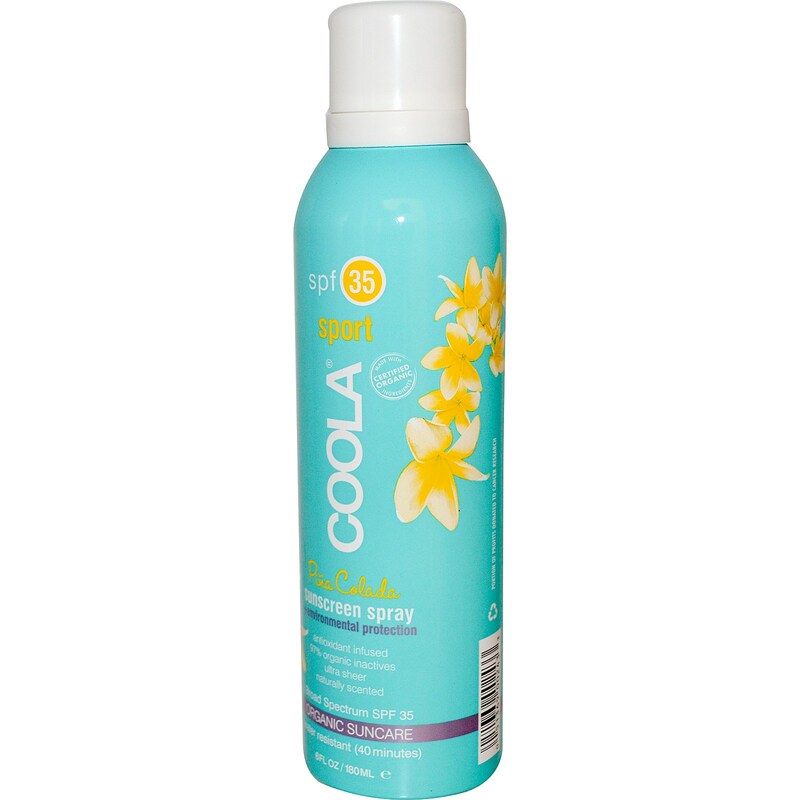 This SPF 30 sunscreen is perfect for on-the-go and on the sea. It is made with 70% organic ingredients, which means it doesn’t have all of that yucky stuff (could be the perfect pair to our vegan/gluten free piña colada!?). Most importantly it is water resistant which means it is an absolute must-have for you Piña Colada Day celebration on the water! 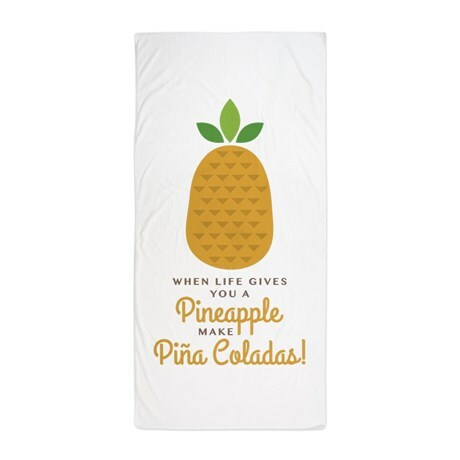 Dry off after a quick dive off the boat with this cute and festive beach towel. This is the perfect piece of comfort as you enjoy an ice-cold piña colada on board our beautiful 55 foot Azimut Sport Bridge! A piña colada and a luxury yacht? Sounds like a match made in heaven! This SPF 15, piña colada scented, vitamin E infused lip balm is perfect for a day of warm sun and cold drinks! Put that piña colada’ed pout to your delicious drink and enjoy! As you prepare for your day on deck, make sure your nails are in tip-top shape as you step on board! 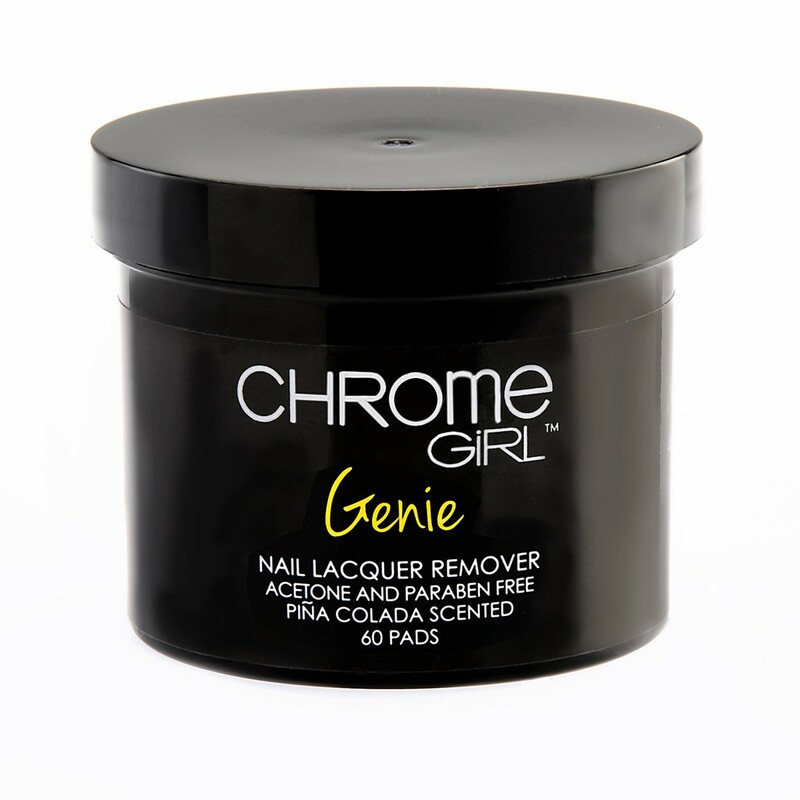 Our recommendation is the piña colada scented nail polish remover as the perfect first step to your Piña Colada Day pampering. A day on board one of our power boats like our 2010, 20 ft. Nautic Star means a lot of speed and very little control of your hair. Guys this ones for you! 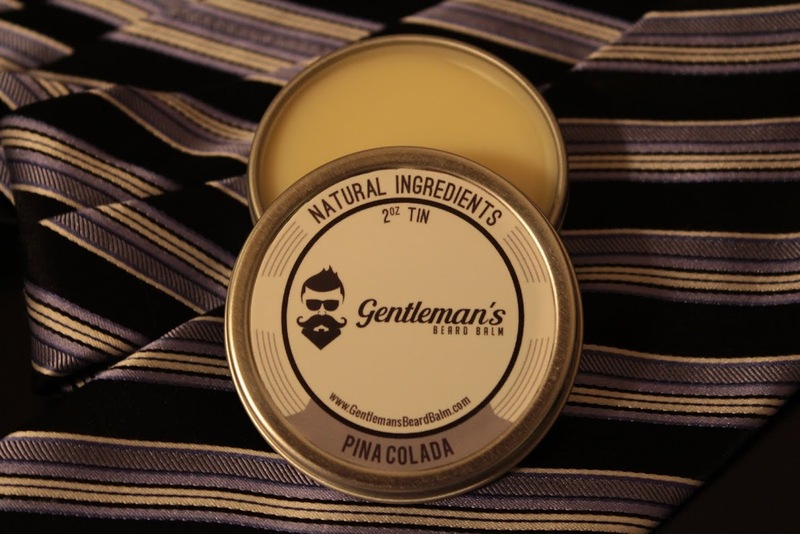 Try out a piña colada scented beard balm to keep your beard in place and smelling delicious as you whip through the open water. Pups make the perfect 1st mate, as many of our Sailo captains (remember Captain Mike?) can attest to. While a dog on board can mean a ton of fun, it can also mean the smell of wet dog if you’re downwind. Who says Piña Colada Day is just for humans? 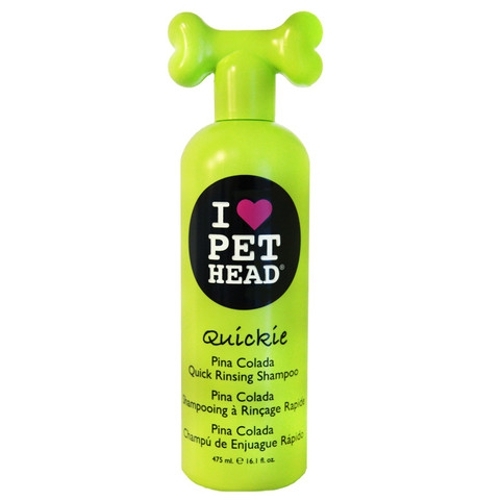 Bring along some piña colada dog shampoo and let Fido celebrate too! 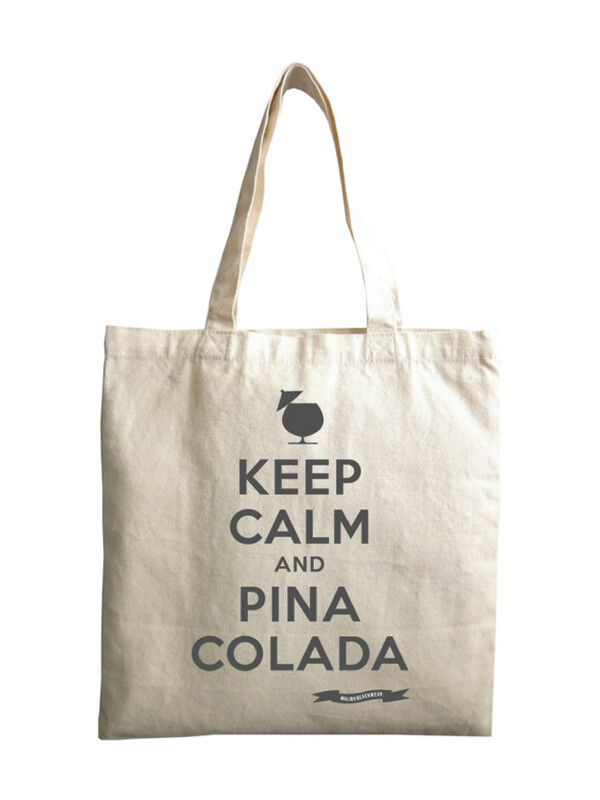 This fun tote will be the perfect bag to carry all of your Piña Colada Day boating essentials! Calm and piña colada are practically synonymous, the perfect accessory for a sweet summer. 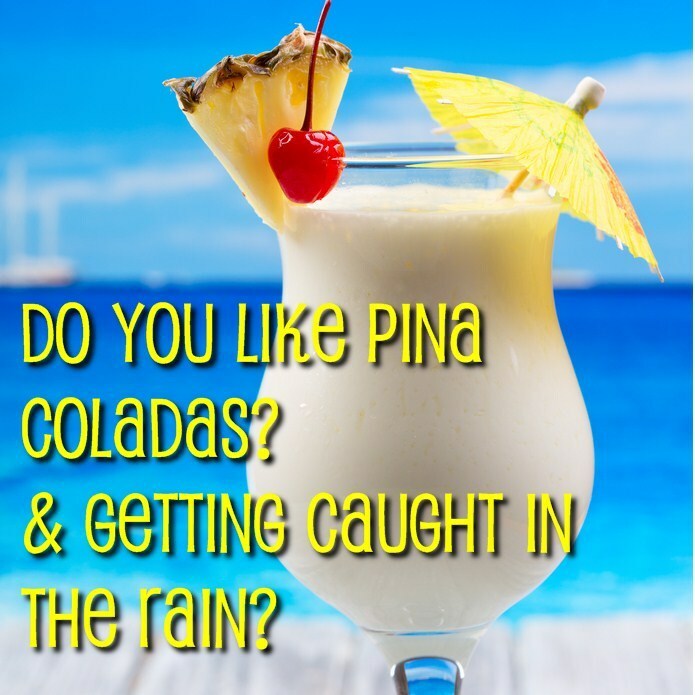 Do you like piña coladas and gettin’ caught in the rain? (You knew we’d have to ask you at some point). It can’t be an epic Pina Colada Day party without listening to Escape by Rupert Holmes at least 10 times. Our 50 foot Benneteau would be the perfect ship to escape on July 10th. This boat comes equipped with a CD player, MP3 and USB hookup as well as speakers on deck which will make it the perfect boat for your Escape sing along, plus after a few Pina Coladas you’ll sound better than the original!